Corrales Arts Center - Become a Member Today! 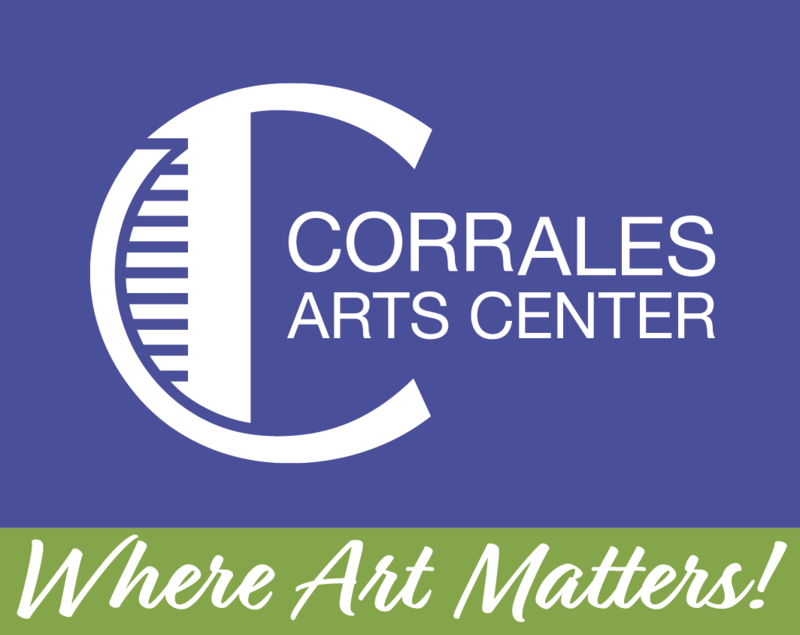 We thank our loyal members for your support of the Corrales Arts Center - Where Art Matters! You are the lifeblood of the organization and we couldn't do it without you. In the past year memberships have helped offset expenses associated with day-to-day operations, our programs and events, and have helped support a presence in the community of the value of the arts. We strive to bring to members charming salons, inspiring visual and performing classes for kids and adults, and offer unique events that will certainly enrich your life. We invite you to join or renew your membership today in support of this active and growing organization!